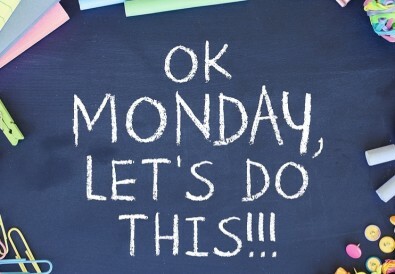 Have you ever experienced that meltdown moment early in the morning where you couldn’t find anything to wear to work? It’s Ok cuz we all do. In this bone-chilling season, you might wanna update your fall work wardrobe with these specially handpicked trendy pieces to channel your inner sophistication at your office. We can’t deny that fall season is the best season for all the trendsetters to play around with a wide array of style trends (think suede fabric, exaggerated sleeves, statement-making outerwear and edgy boots). In order to look fashionable without sacrificing your professionalism, I’ve created 7 chic work outfits that are perfectly suitable for fall weather incorporated with the season’s best trends. 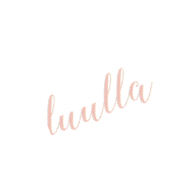 Keep scrolling and get inspired by Luulla’s stylish work wardrobe this fall! 1. Unique Chiffon Collar Blouse x Harem Pants. You can’t go wrong with a pair of khaki harem pants topped with a unique blouse. The loose cut design of harem pants allow you to move with ease and feeling comfortable from 9 to 5. For the first work outfit OOTD, I’ve handpicked a crisp white collar blouse accented with pleated detailing at the bust and khaki drawstring harem pants. Then, wear a pair of strappy high heels embellished with goldtone rivets for a more polished look. Lastly, carry a roomy top handle handbag with high-quality leatherette and serpentine printing on it. 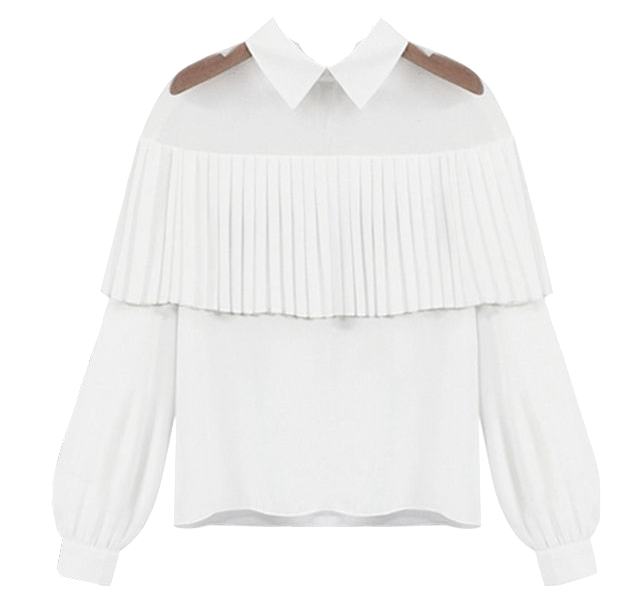 One-of-a-kind collar blouse made from crisp white chiffon material. Featuring an illusion neckline that accentuates your decolletage perfectly and also a layer of pleated embellishment at the bust area. A soft, lightweight drawstring harem pants designed to be loosely fitted on top and gently caught in at the ankle. With an intricate cut out strappy design and personalized rivets embellishment, this black strappy heels will give your final ensemble a great touch of edginess. 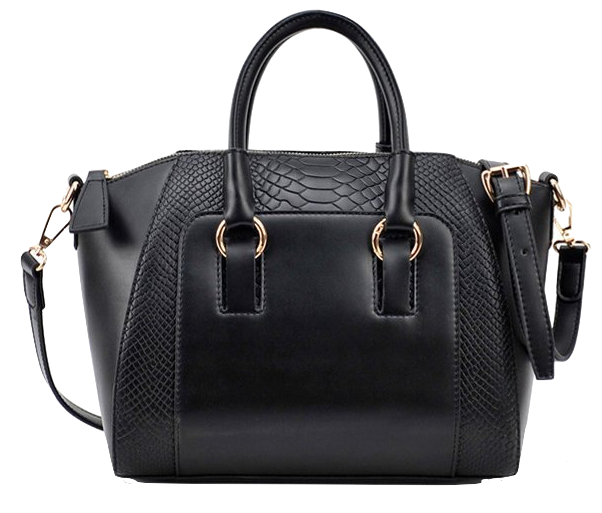 Made from high-quality synthetic leather topped with serpentine printing, this top handle handbag offers extra styles and elegance to your daily outfit. Sweaters are boring, well not literally if you have a statement-making sweater! You can transform into the coolest chic instantly in this trendy knitted sweater featuring a high neck detailing and loosely flared-sleeve. 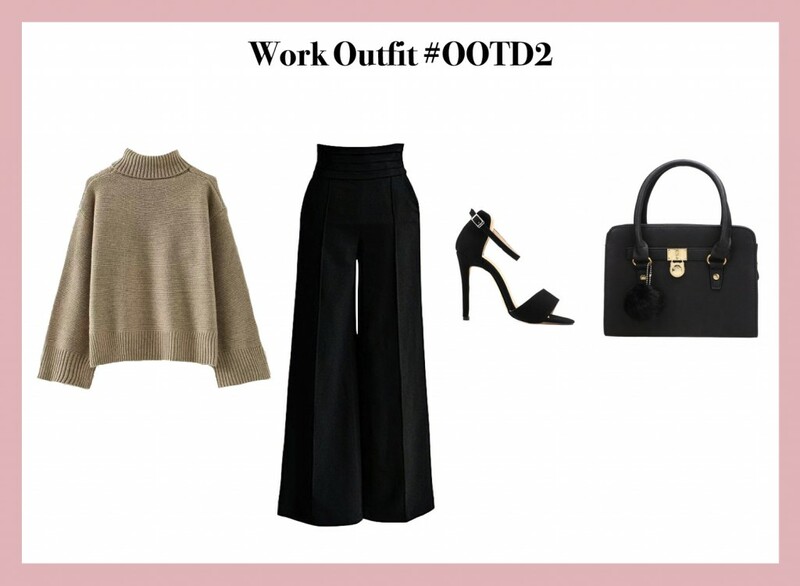 Pair the sweater with a high-waisted wide leg trousers for a more polished yet elegance look. 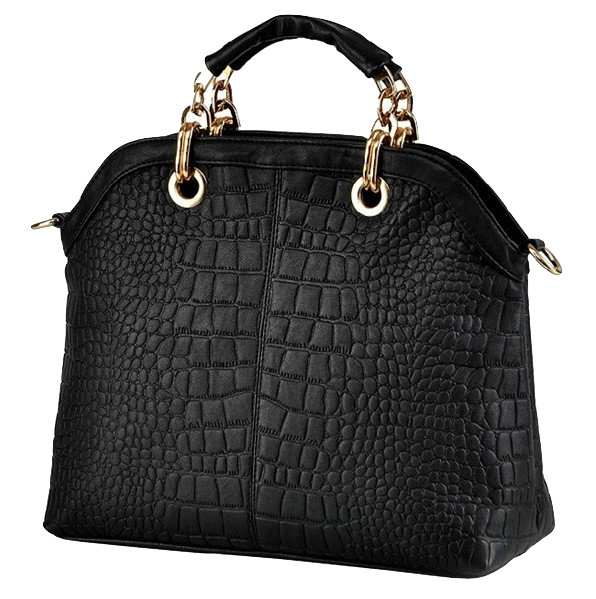 Carry a top handle handbag crafted with black artificial leather. This handbag also comes with an adorable fur ball charm which is a must-have this season! Lastly, slip on a pair of ankle strap heels with open toe detailing. 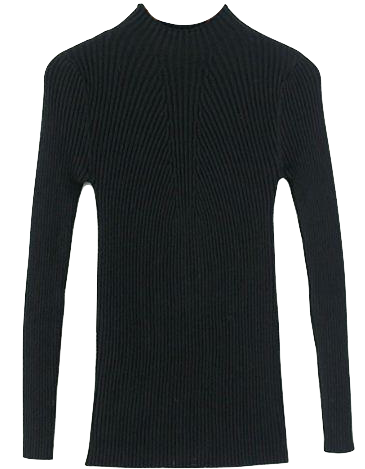 Stunning in its simplicity, this plain sweater makes a statement with its high neck, flared sleeves and a heavy knitted texture that is quintessential for bone-chilling seasons. This high waisted wide leg trousers is designed to be slim-fitted on top and gently flares out with volume all the way through the hem. Super flattering for any body types with leg-lengthening effect. An open toe stiletto heels with an adjustable ankle strap. Sophisticated and easy to pair with just about anything, you’ll adore its versatility and stylishness. A tidy and structured tote bag made from durable synthetic leather. Featuring a double rolled handles, gold-tone padlock décor and a cute fur ball charm. 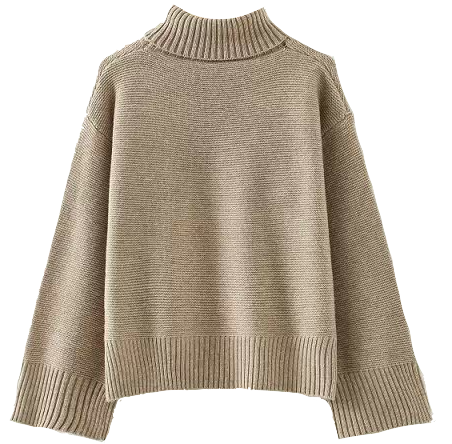 A slim-fitted knitted sweater comes with a choker-style neckline? Dang, I need that! This curve-hugging sweater will accentuate the top part of your body perfectly while a fixed choker neckline with plunging neckline will highlight your feminine chest beautifully. Team this all-black sweater with a bold, striking striped wide leg trousers to add extra splash of colors to your outfit. Wear a pair of faux suede open toe ankle boots for extra height and style. Lastly, carry a sleek design tote bag crafted with burgundy leatherette. 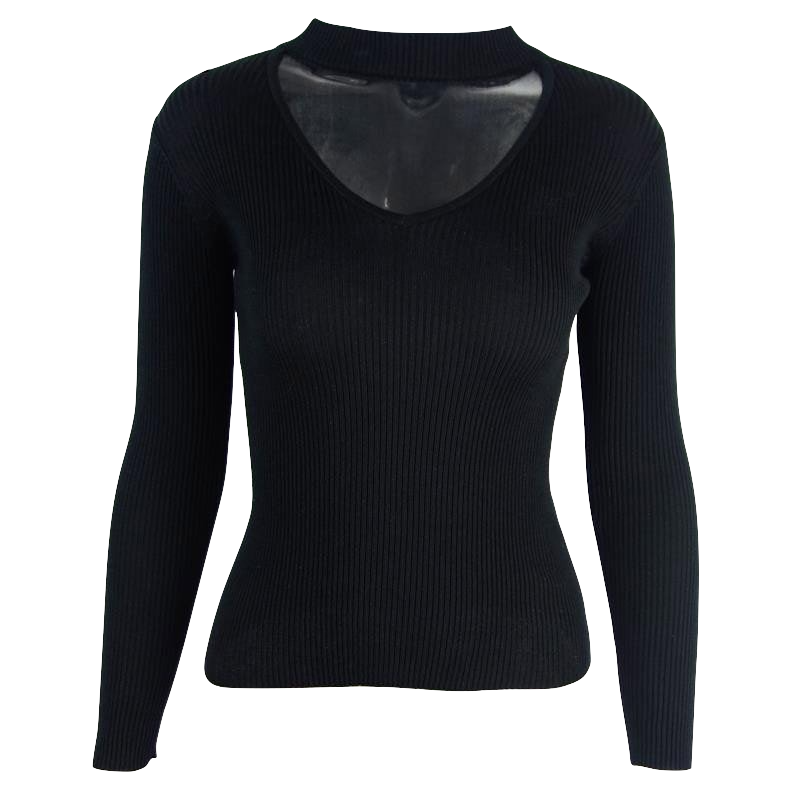 A knitted slim fit choker sweater which is perfectly suitable for chilly weather. A plunging neckline which showcases your feminine neckline to perfection. 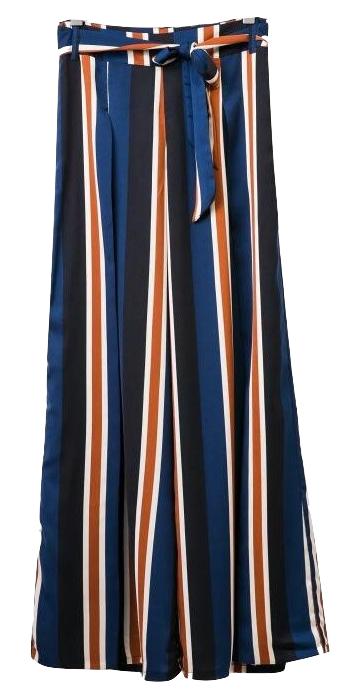 This striped wide leg trousers is one of the seasonless basic staples you need to own. Featuring bold stripes in autumnal hues, this trousers also comes with a tie belt which is ultra-feminine where you can tie it in any ways you want. A cut out peep toe ankle boots made from elegant faux suede, featuring an adjustable ankle strap buckle at the side of the shoes. 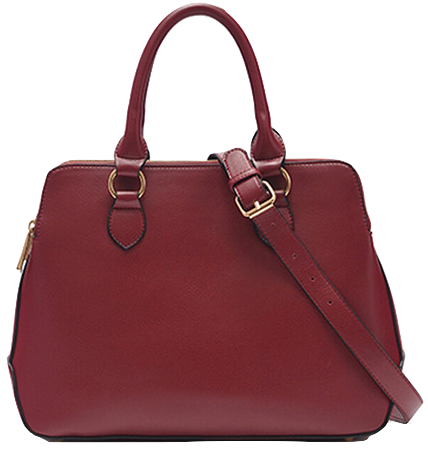 A burgundy structured handbag crafted with high-quality synthetic leather. Simple yet elegant, this handbag adds a touch of sophistication to your daily casual outfit. Give your 9-to-5 look an extra cool spin with this one-of-a-kind chiffon blouse accented with layered flounce sleeve. Show off your curvy bottom with a black leather pencil skirt featuring a unique lace trim at the hemline. 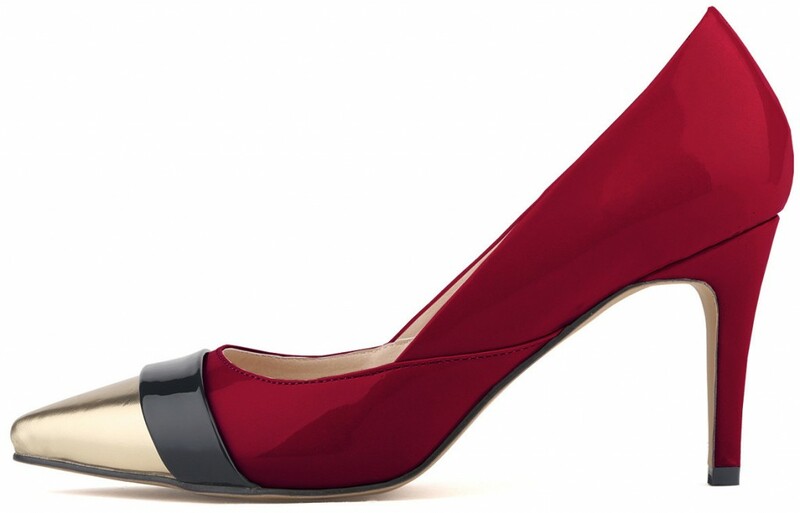 To match with the outfit perfectly, opt for a bold red pointed-toe heels with glossy finish and color-block detailing. Lastly, carry an exquisite tote bag with structured design that comes with an detachable shoulder strap. 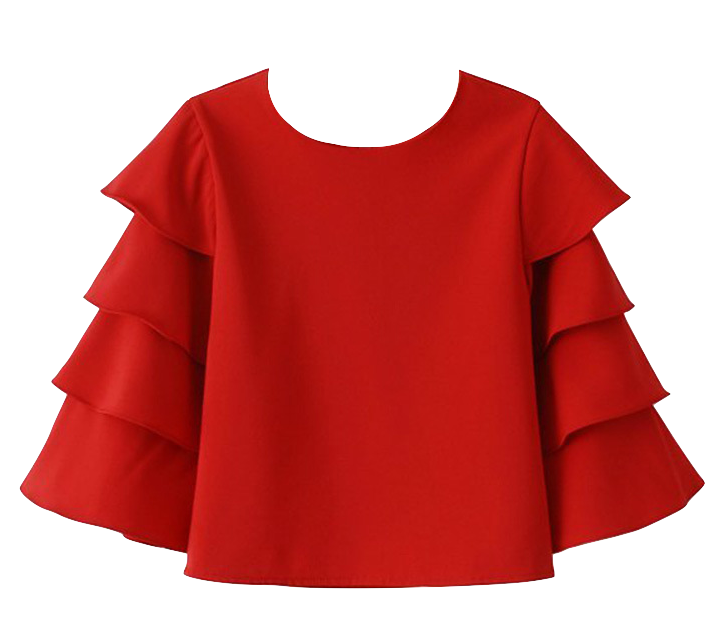 A gorgeous and unique round neck chiffon blouse accented with layered flounce sleeves, in striking red color. A slim-fitted mini skirt made from good quality synthetic leather coupled with an intricate lace trim at the hem. 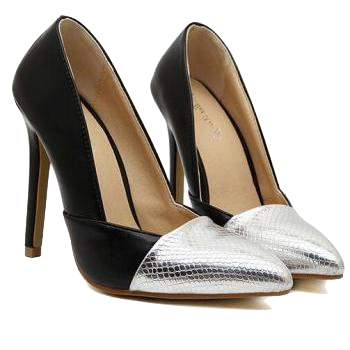 Chic and elegant, this color block patent leather pointed toe heels will add a splash of color to your outfit. A classy structured handbag crafted with shiny embossed artificial leather. You can either hold it with the top handles or carry it over-the-shoulder. For the fifth outfit, I’ve decided to incorporate the latest season’s trend with a faux suede one piece dress with fringe detailing, a long knitted jacket, and a lace-up heel. Pink is the new black and you can never go wrong with this color this season. However, do opt for a more soft and dusky kind of pink shade. 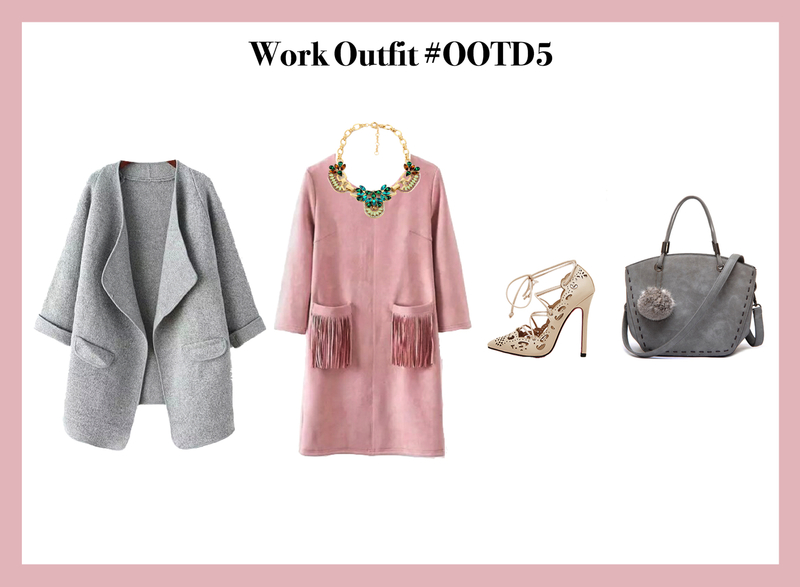 Wear a long knitted jacket atop a dusty pink faux suede dress, then slip on a pair of on-trend lace-up heel with pointed toe and cut out detailing. Throw all your important files and documents into this tote bag decorated with a fur ball charm and embroidery stitches along the edges. Lastly, add on a piece a statement necklace to brighten up your outfit with strikingly colorful rhinestones. 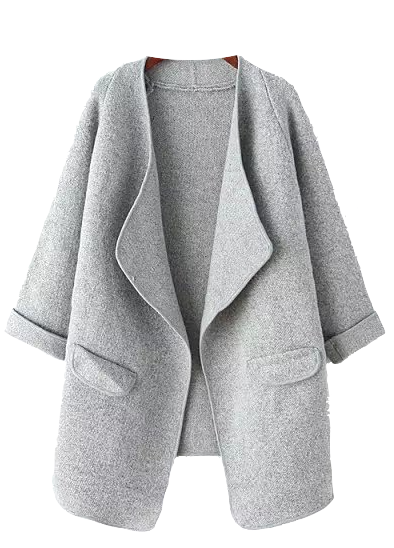 A stylish long knitted jacket featuring a dual front lapel pockets. With its heavy knitted material, you’d be sure to stay warm and stylish in this long jacket. 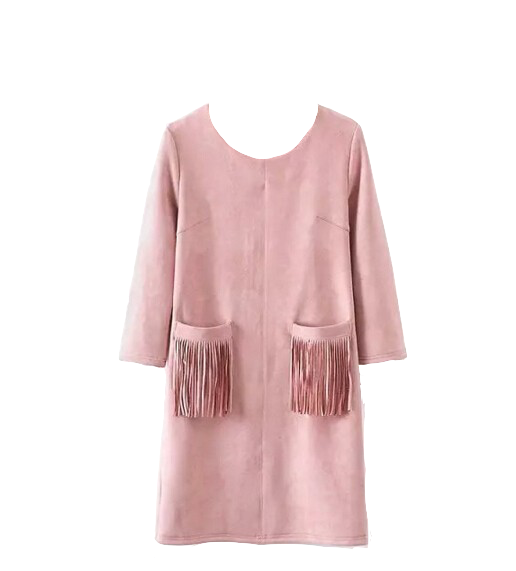 A one-piece shift dress accented with high quality suede fabric in blush pink. The dual tasseled front pockets decorated the dress with a great touch of personality and boho-chic vibes. A lace-up heel featuring intricate cut-out design and a classy pointed toe detailing. A neat and structured top handle handbag made from synthetic leather, framed with embroidered stitches around the edges of the bag. 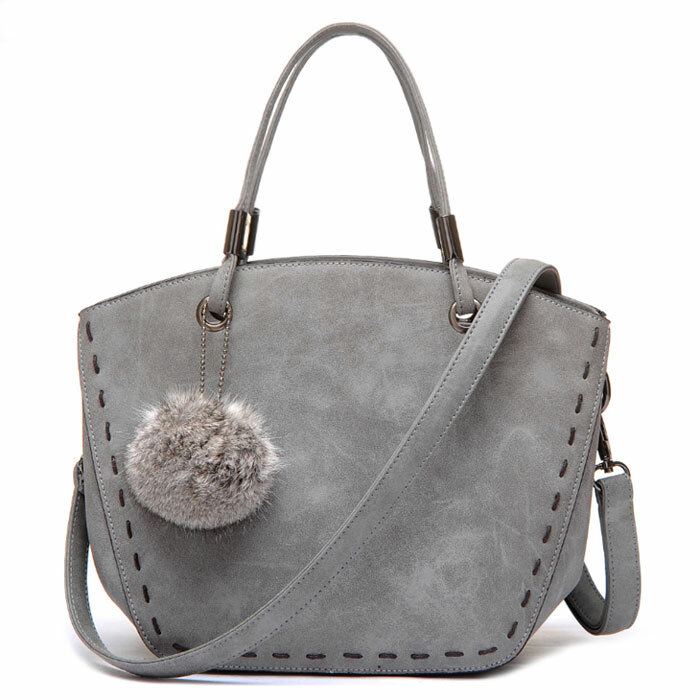 A fur ball charm added extra quirkiness and autumn-vibes to the bag. A luxurious fashion statement necklace decorated with colorful rhinestones which will add jazz to your outfits. Denim jeans are always women’s best friend because it is super comfortable and it never goes out of style. 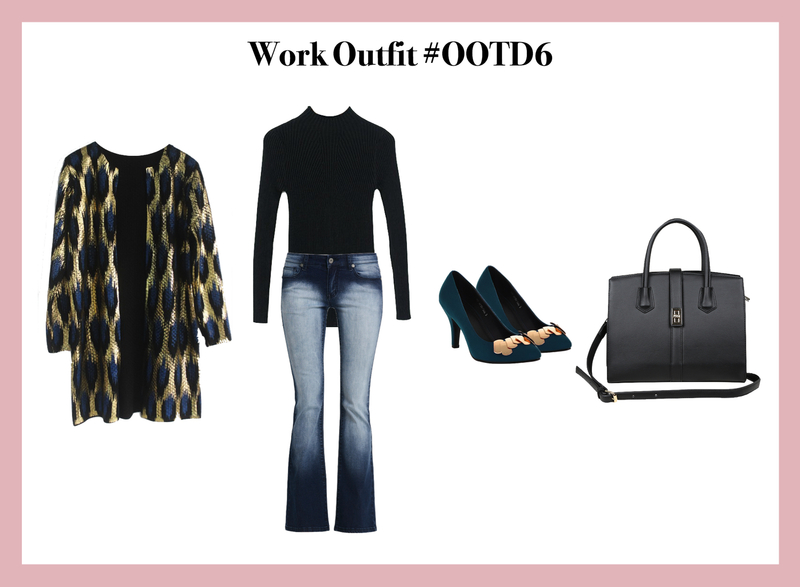 For the sixth outfit, you can make your denim jeans look office-appropriate by layering it right. Team the dark blue flare jeans with a slim fit high neck knitted sweater. Then, throw on a statement long knitted cardigan for a more luxurious and polished look. For the footwear, I’ve handpicked this teal color pointed toe heel to create a matching color with the cardigan. Lastly, carry a spacious black leather tote bag with sleek design so that you can carry your important stuff around with ease. 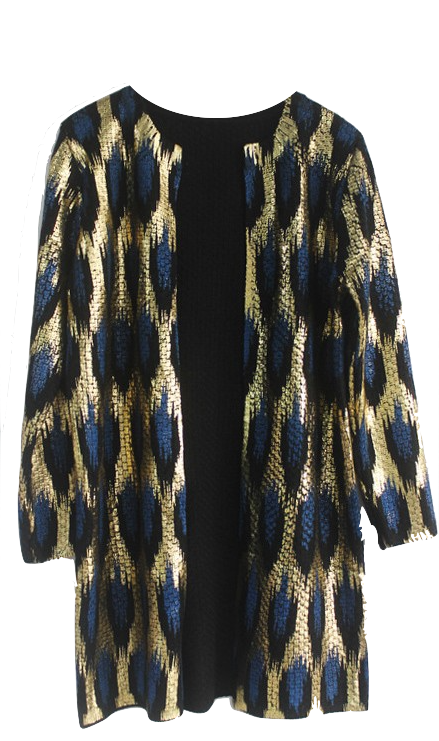 An exquisitely designed long cardigan featuring intricate knitted detailing and striking peacock printing in gold tone, dark blue, and black colors. A slim-fitted sweater styled with a high neck detailing and a slim fit cutting which is perfect for showing off your beautiful curves and cover up your top body with modesty and elegance. A pair of classic flare jeans featuring firm-stretch denim, low-rise waistline, zip fly and 4 functional pockets. Super flattering for any body types with leg-lengthening effect. Stylish and elegance, this pointed-toe heel is crafted with high-quality faux suede and approximately 8cm heel height. Embellished with gold metallic embellishment at the front of the heel, it livens up the heel with extra glamorous touch. Crafted with high-quality synthetic leather in black and spacious interior design, this top handle handbag will offer elegance to your outfit while keeping your stuff organized from day to night. 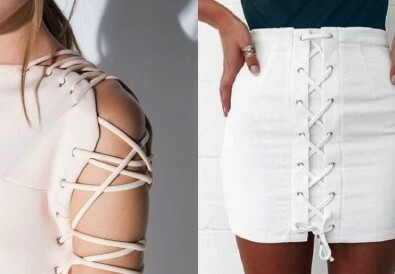 Wanted to wear your casual outfit to work but not sure how to make it less casual? 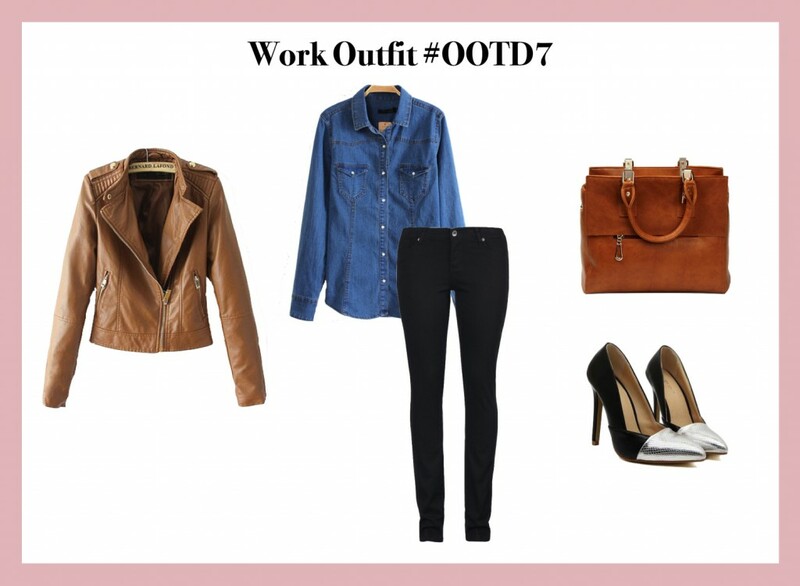 Wear a stylish brown leather moto jacket atop your denim shirt to make your outfit look more formal and polished. Pair it with a black skinny jeans, a stiletto pumps with silver leather front, and a retro style leather tote bag to complete your cowgirl look. Channel your inner cool in this stylish brown leather moto jacket. 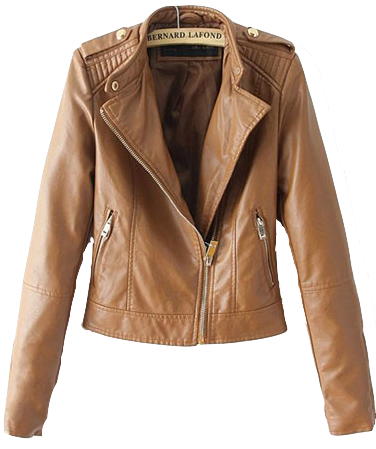 This leather jacket comes with two functional side zipper pockets, turn down collar and durable PU leather in brown. This fitted denim shirt showcases iridescent proper buttons on the front and button flap chest pockets. An all-black firm-stretch denim featuring 4 functional pockets, a zipper fly, and a skinny fit that cuts closely to the body. A classy black pointed-toe high heel made from durable PU leather in black. At the front features a silver leatherette snakeskin embellishment which is super contrasting and exquisite. 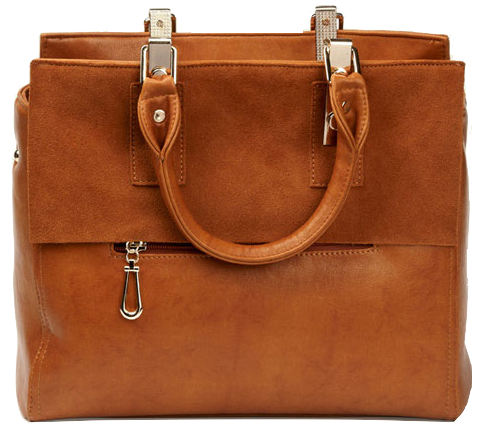 A vintage-looking leather handbag accented with retro british style. Crafted with artificial brwon leather and scrub leather, this handbag offers functionality and versality to your daily outfits. That’s all for today’s topic and I hope you guys are inspired and find it useful! 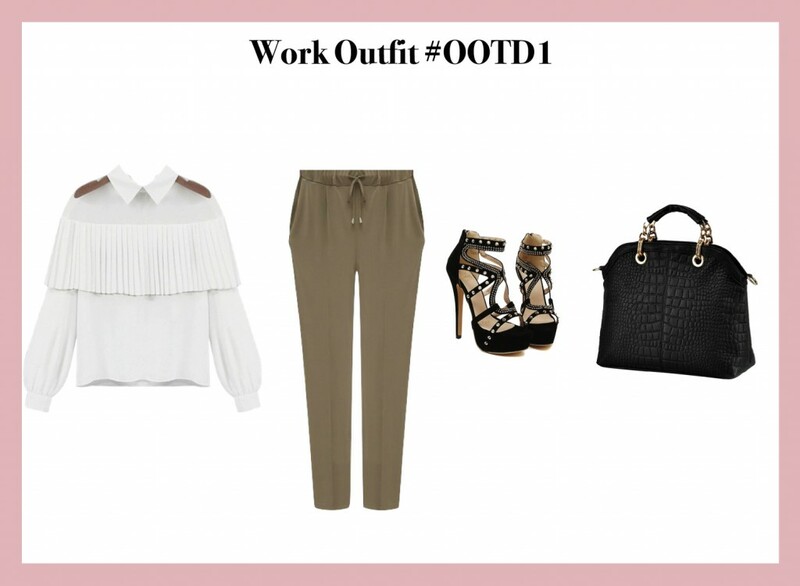 Out of these 7 work outfits that I’ve created, which is your favorite?